It’s finally ready! 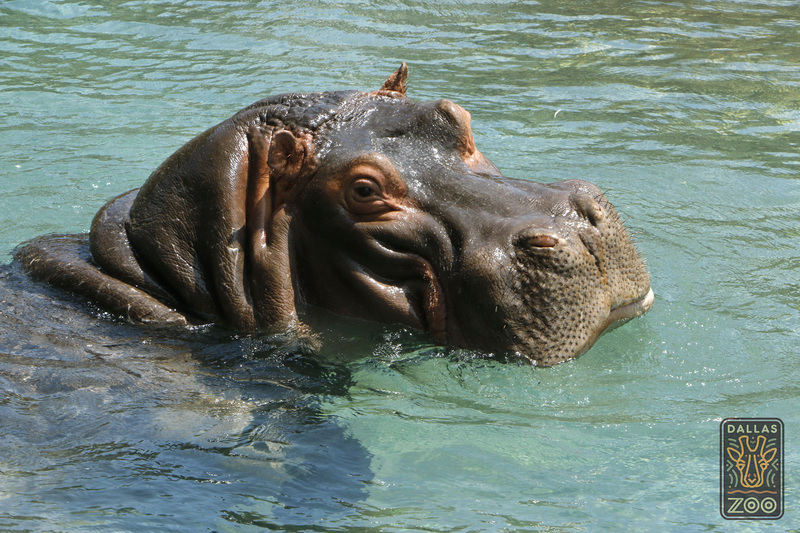 Our $14 million, 2.1-acre Simmons Hippo Outpost, an immersive African waterhole habitat that includes an underwater viewing area, will open on Friday, April 28. An official ribbon-cutting at 10:30 a.m. will kick off the three-day, Simmons Hippos Outpost Opening Weekend, featuring special activities and giveaways. An okapi keeper chat at 2:15 p.m. and hippo keeper chats at 11:15 a.m. 2:30 p.m. every day. Reunion Tower also will light up the Dallas skyline Friday at dusk with a special light show celebrating the hippo habitat opening. The new habitat, home to Adhama (uh-DAHM-a) and Boipelo (BOY-pa-lo), includes a 24-foot by 8-foot viewing window that brings guests eye-to-nostril with the Nile hippos as they explore their 120,000-gallon waterhole. Such close contact will help us teach millions of guests about conservation efforts on behalf of the world’s third-largest land mammal. The Simmons Hippo Outpost will be our first major exhibit since the award-winning Giants of the Savanna opened in 2010. The surprisingly agile, super-sized “river horses” can be observed from multiple vantage points in the exhibit. 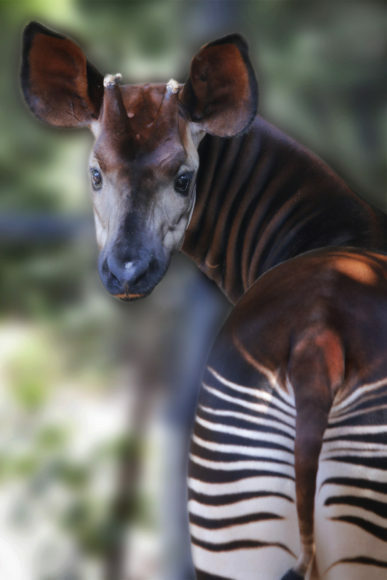 An upper-level habitat provides an enhanced home for our world-renowned okapi herd. The new habitats are visible from the elevated Wilds of Africa Adventure Safari monorail, and red river hogs will also join the habitat in time. 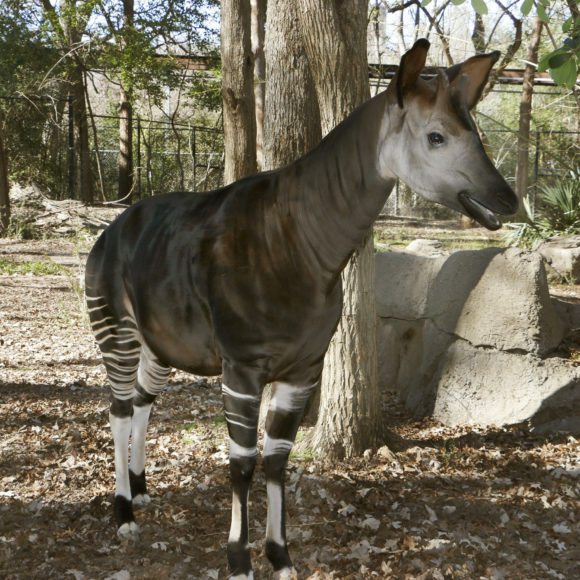 This habitat opening marks the return of okapi, an endangered species that we have worked with for more than a half century. 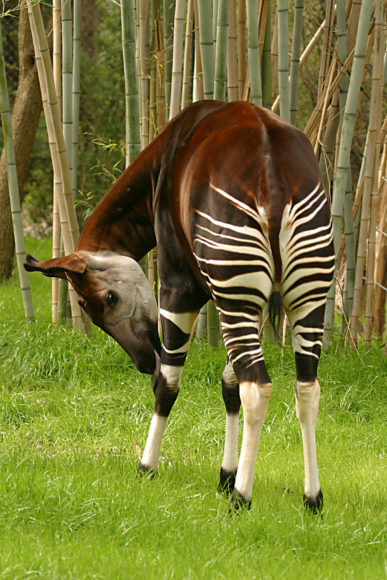 Our five okapi, often called “forest giraffes” in their native Congo, have been off exhibit during construction. 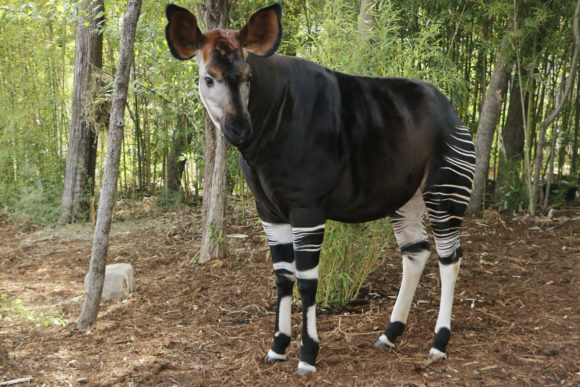 The okapi will return with easier visibility in two habitats, plus a special encounter area where guests can meet the stunning animals up-close during the daily 2:15 p.m. keeper chat. 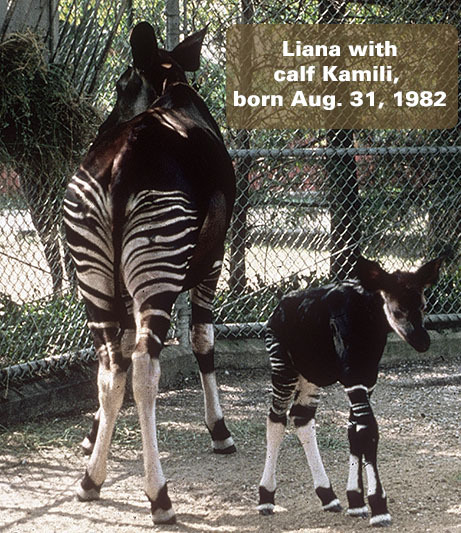 In our 50-year history of caring for okapi, the animal team has welcomed 36 calves. 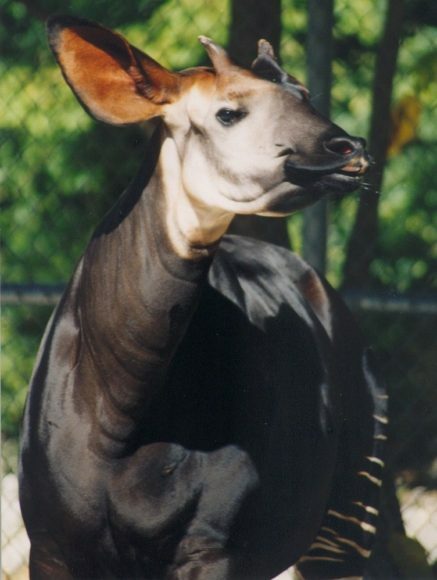 With one of the most successful okapi breeding records of any zoo, our staff have continuously contributed to research, promoting improved husbandry practices for this charismatic species. About 75 percent of all okapi in the Association of Zoos & Aquariums’ Okapi Species Survival Plan (SSP) are related to our offspring. 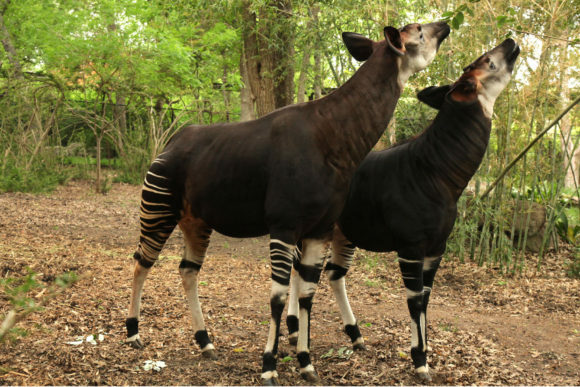 We have also played a key role in okapi conservation in the Dominican Republic of Congo in Africa by helping fund the Okapi Conservation Project. Now, our guests can get closer than ever before to this majestic, endangered species. Highland Capital Management LP, $1 million: This donation built the 4,485-square-foot Highland Hippo Hut for special educational displays and private events. Diane and Hal Brierley, $1 million: The longtime philanthropists and Dallas Zoo supporters built the Hippo Encounter underwater viewing area, where zookeeper talks also will be held. Eugene McDermott Foundation, $800,000: Longtime supporters of the Dallas Zoo. A public personalized brick campaign, which honors our community supporters as a permanent part of the exhibit.